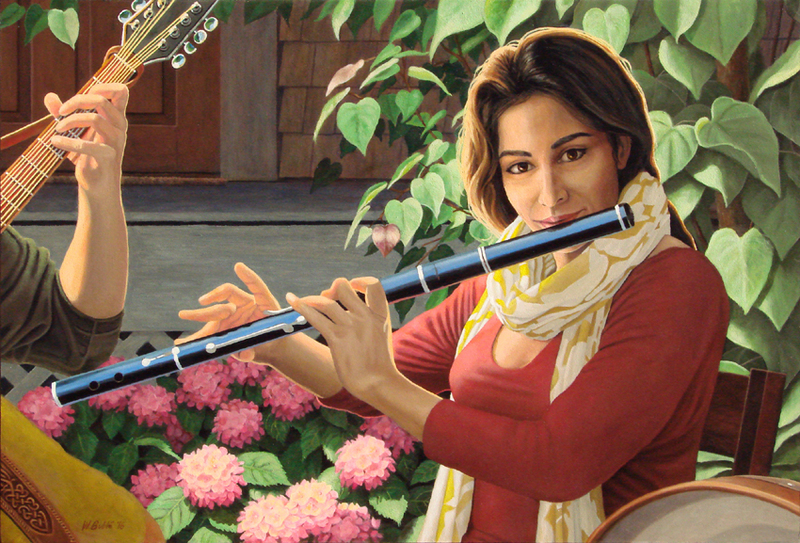 Inspired by an Irish folk band playing at the Ithaca Porchfest 2015. Walter G. Bublé © 2001-2017. All rights reserved.